Ranked #1st out of 150 UK singing tutors. 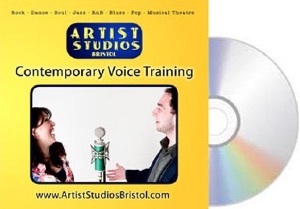 Singing or spoken-voice training with Ben Woodward in central Bristol, UK. 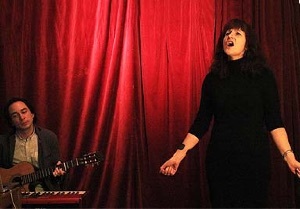 Singing and songwriting Saturday workshops in Bristol. 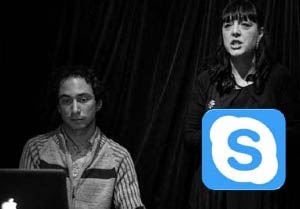 Live voice training or custom video lessons by email. Ranked #1st out of 150 UK singing tutors. Click here for reviews. 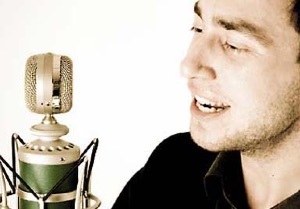 I am a vocalist, songwriter, musician, producer and founder of Artist Studios Ltd and I'm here to provide you with specialist vocal technique that is based on modern scientific research for both your singing voice and for spoken word and business use. I train you with teaching methods that work fast to get your voice sounding the way you want. Training your voice is my passion! 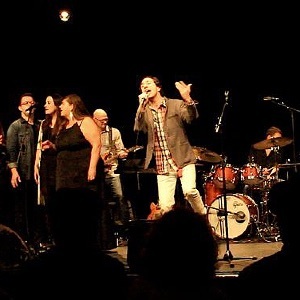 I work with all singers: beginners, intermediate, advanced vocalists, professional artists and singing teachers and I can work with any singer online by Skype or in person from my studio in the centre of Bristol, United Kingdom. 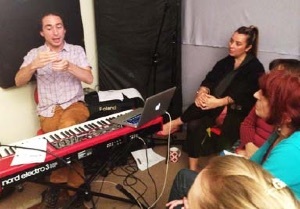 I also teach songwriting, guitar, piano and music technology. I am actively co-writing and creating new music from my studio. My latest music video is below. Please join me on Facebook, Twitter and Instagram to stay updated. Please read on for more about my approach or click here for online booking. I look forward to meeting you and working with you to develop your voice in the near future!